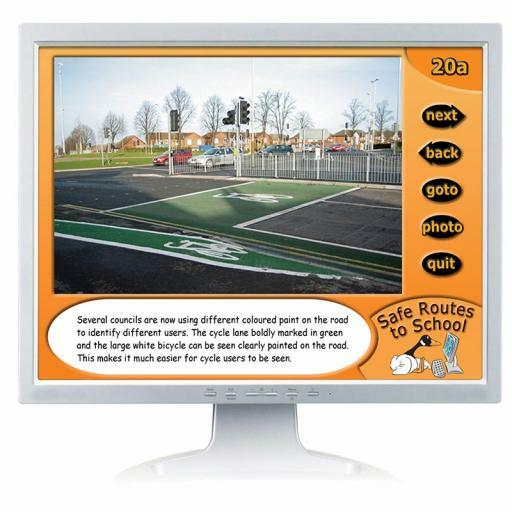 A digital version of this pack focusing on children getting to school safely, and features images of a 'walking bus', safe places to cross the road such as pelican crossings, school crossing patrols and also some possible hazards. 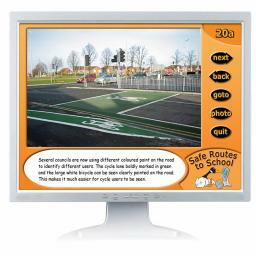 Great for work on road safety. Teachers' notes and activity ideas included. Ideal for whiteboard use.